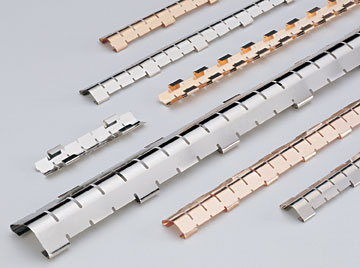 Product categories of EMI Shielding Gasket, we are specialized manufacturers from China, Emi Shielding Gasket, Emi Gasket Material suppliers/factory, wholesale high-quality products of Emi Rfi Gasket R & D and manufacturing, we have the perfect after-sales service and technical support. Look forward to your cooperation! 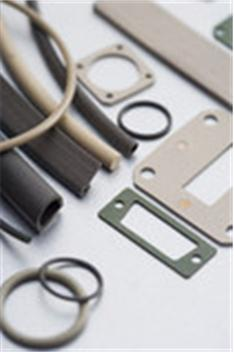 EMI Shielding Gasket is very important in design and application for electric products. Such as Fabric Over Foam Gasket or Beryllium Copper Gasket is often for circuit board shielding, Knitted Wire Mesh Gasket made by monel or Sn/Cu/Fe ,it is often used for Shielding Room Products, Conductive Silicone rubber elastomer and Conductive Epdm is for environment seal and EMI shielding . 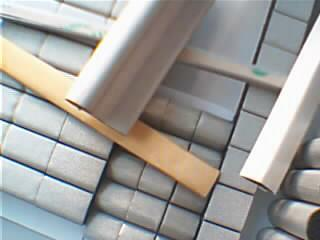 The size and shapes ,we could make as customer drawing.